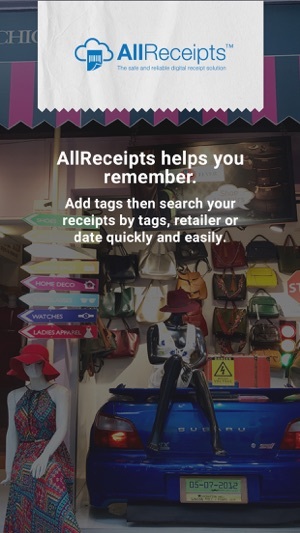 AllReceipts™ is a FREE Digital Receipt Solution from the leading POS and customer engagement technology manufacturer, Star Micronics! 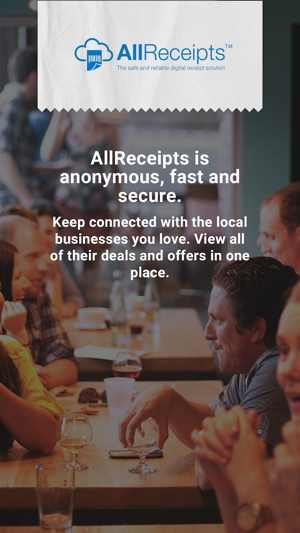 AllReceipts™ is a cloud-based digital receipt solution enabling customers the ability to store and manage receipts digitally. Printed receipts are valuable for in-store security, warranty claims, processing returns, expense claims, and many more. 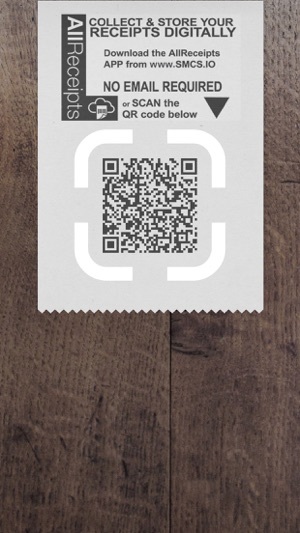 With Star Micronics AllReceipts™ app, you can now save all your receipts on a mobile device. With the option of organizing or searching by “date or retailer” of choice, you can finally stop spending endless hours managing paper receipts in your wallet. 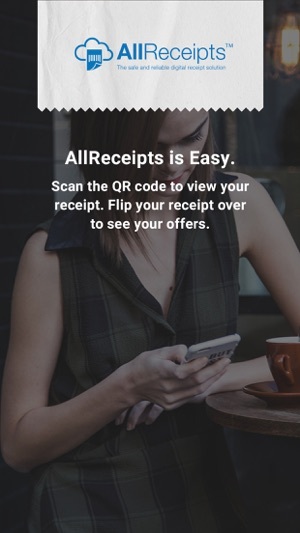 To claim your digital receipts, simply scan the QR code located on the bottom of the receipt from a participating AllReceipt™ retailer. Be sure to complete your brief customer survey at the end of claiming your receipt, allowing retailers to know your satisfaction level with their service. 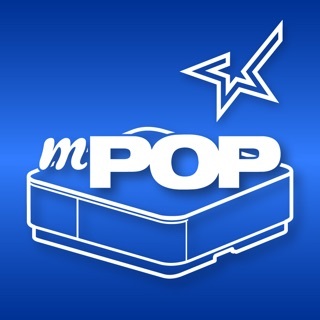 For further information, please visit https://www.starmicronicscloud.com/allreceipts/. 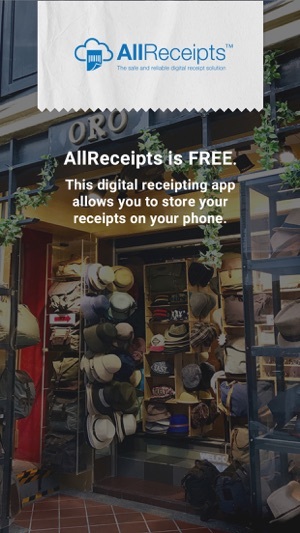 Visit the AllReceipts™ Facebook page: https://www.facebook.com/AllReceipts and follow us on Twitter to share your opinions. 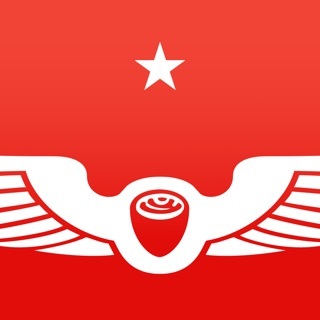 Thank you for using AllReceipts App. Only works if your receipt has a QR Code to scan. 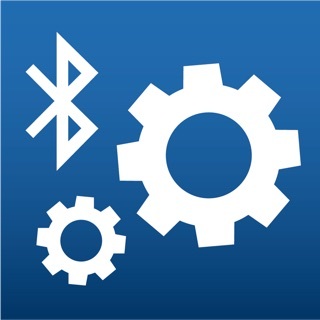 © 2015 Star Micronics Co., Ltd.